Access Platform Sales (APS) is showcasing a wide range of powered access platforms and tracked mini dumpers at this year’s APF show. Members of the APS team will be giving live demonstrations of some of the latest Hinowa tracked booms and crawler-mounted mini dumpers at the UK trade show for the forestry and arboriculture sectors. 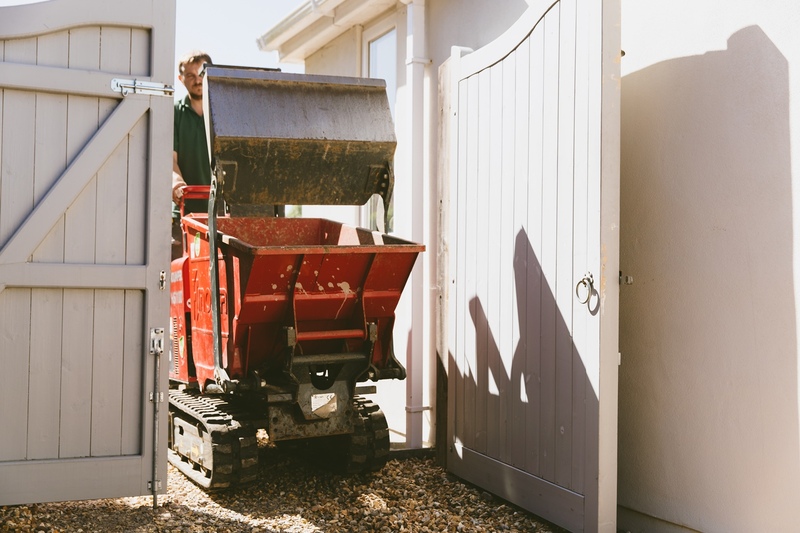 Both products are ideal for tree work in built-up areas, as their compact dimensions mean they can pass easily between buildings and through doorways. The Hinowa Lightlift series is the most popular range of crawler-mounted boom lifts in the UK. These tracked booms have compact dimensions, low ground pressure and superb rough terrain capabilities, making them highly versatile machines for working at height. 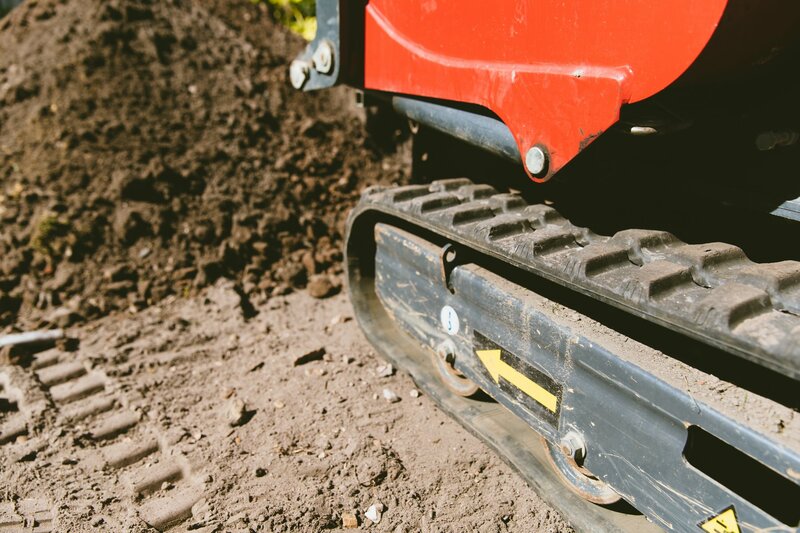 Auto-levelling outriggers make set up easy on uneven ground or even gentle slopes. The APS stand will feature a wide range of access platforms, including vehicle-mounted boom lifts for tree work adjacent to roads and highways. APS is the exclusive UK distributor for all Hinowa construction, lifting and material handling products. 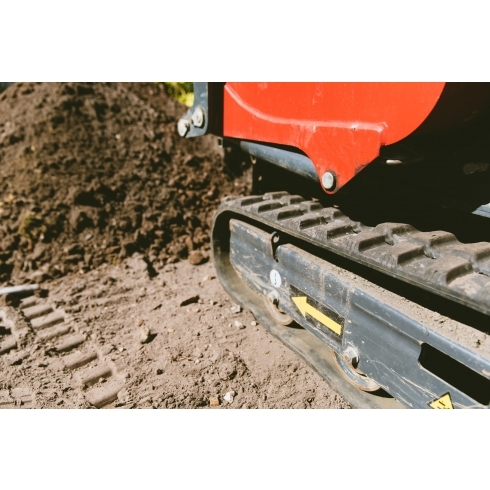 This includes Hinowa tracked access platforms, mini-dumpers, and tracked forklifts. APS is one of the UK’s largest suppliers of pre-owned access platforms, with an extensive inventory and the capabilities to refurbish machines to a range of standards. 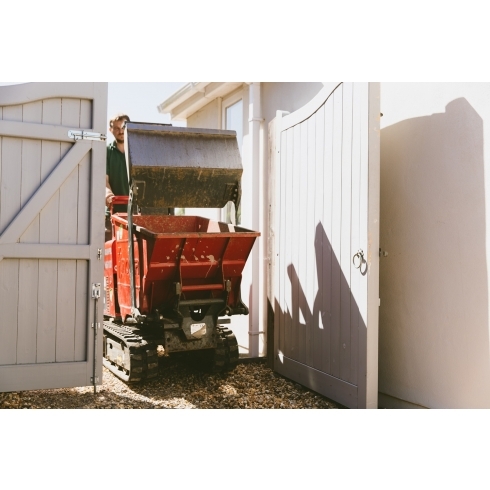 This strength in both new and used machines means it can provide the right access platform to suit any budget.